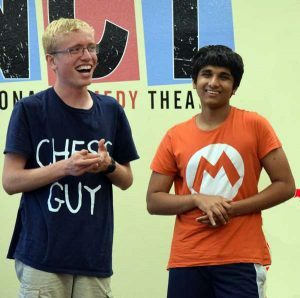 The National Comedy Theatre is proud to present CONNECTIONS – an Improv Program Designed for individuals who are diagnosed with mild to moderate disabilities, particularly those with autism spectrum disorder. 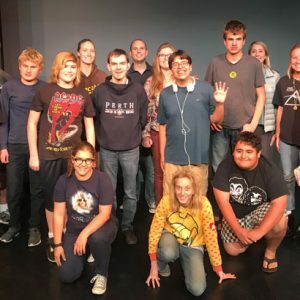 Our program uses improvised theatre to teach, and help students master creative thinking, listening and social awareness to help individuals develop a variety of social and communication skills in a fun and safe environment. Students will have the opportunity to explore a variety of emotions, listening skills, social skills and pragmatic language while building relationships with peers through play. These skills are taught through various games and improvised scenarios that help individuals explore together and laugh with each other. Our 6-week programs are designed to meet each individual’s needs, but with a goal of fun, friendship and improved social skills for each student. 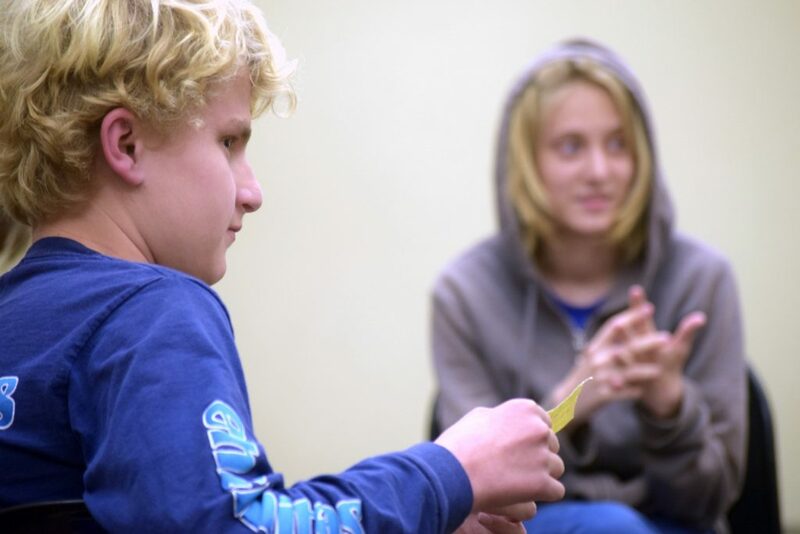 Classes meet once a week at our training center at Liberty Station. Parents are welcome to attend each workshop, or they may choose to use the time to enjoy the shopping and restaurants available in the area. We limit our classes to 10 participants. Each workshop builds upon the lessons of the previous class and reinforces the ideas taught, while adding new skills. After each six week session, there is a one or two week break, and classes resume for all interested students. The cost for the workshop is $199 for each six week session.